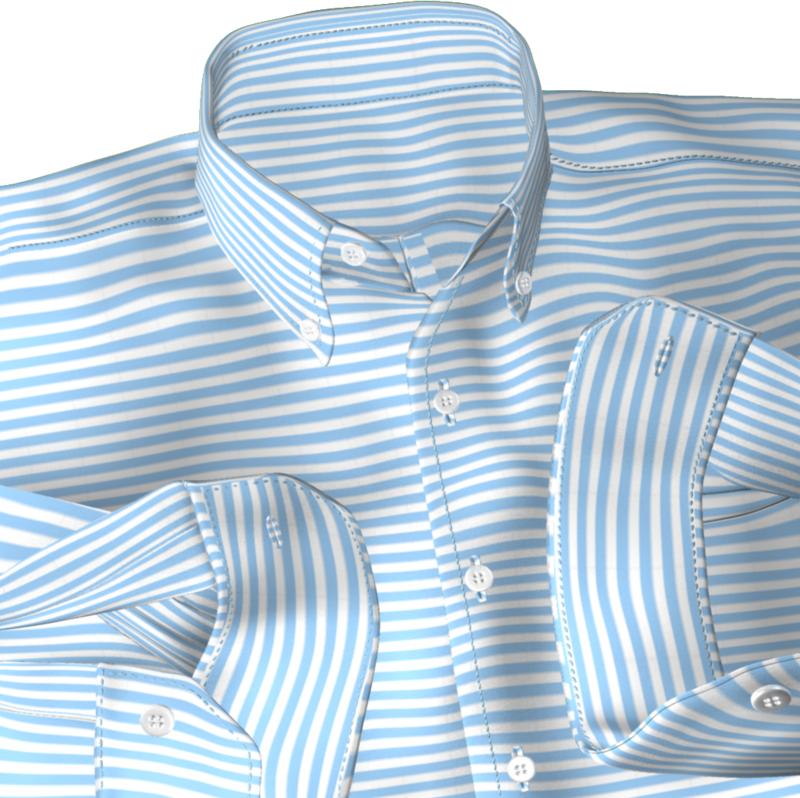 Those Closest asked us to create a series of 3D renders for their custom shirt design products. 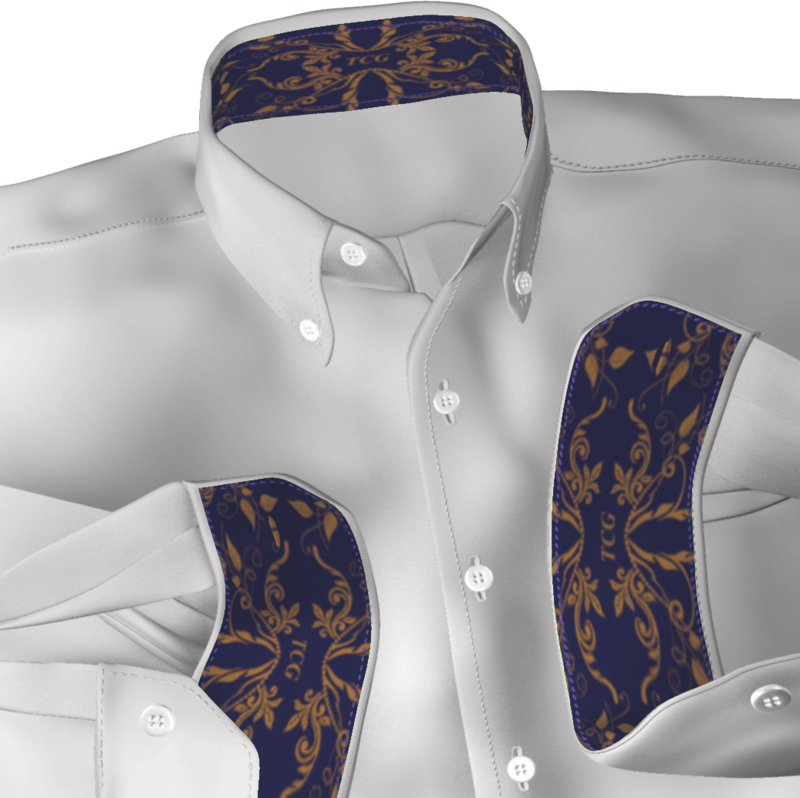 They offer the opportunity for visitors to select a custom style for their shirts, cuffs and collars and to preview them before ordering them online. 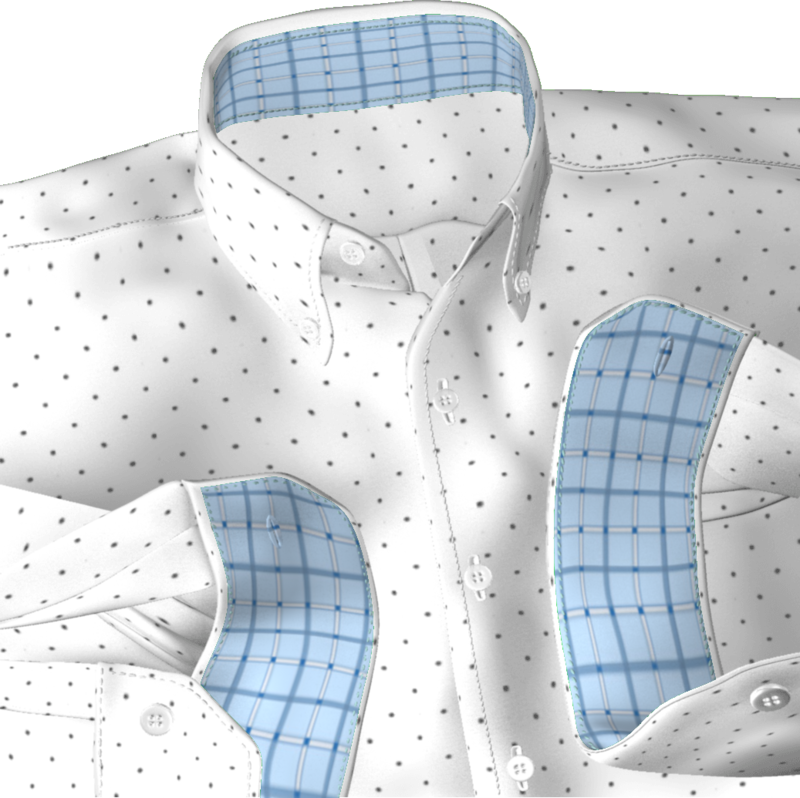 We created a series of 3D fashion design images where the cuffs and collar designs provided by Those Closest could be overlaid over a selection of shirts to help visitors choose the best shirt to select for their own fashion sense.